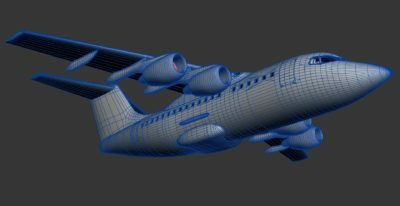 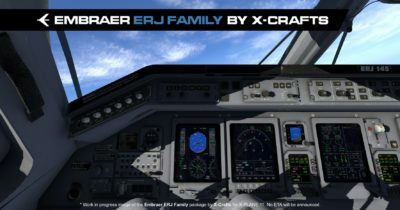 The X-Crafts ERJ Family for X-Plane 11 is making really good progress as the developer now posted a bunch of further preview screenshots of the cockpit. 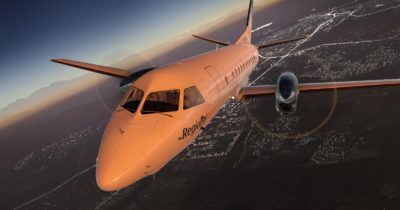 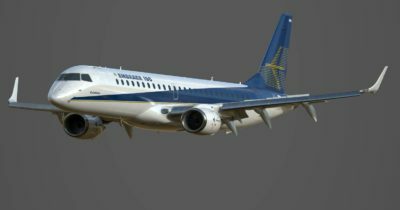 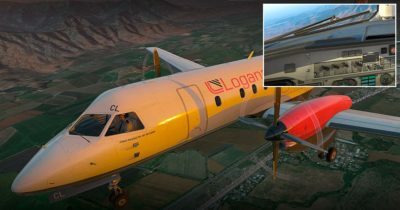 Now the Carenado Saab 340 is also announced for X-Plane 11. 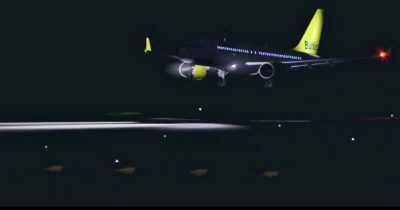 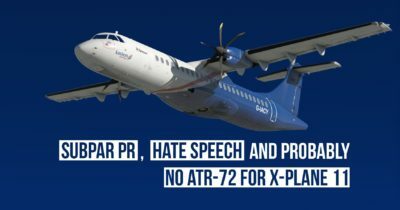 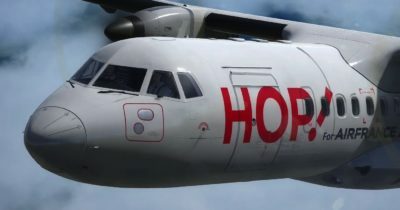 The add-on itself was released a good ten months ago for FSX and Prepar3D.